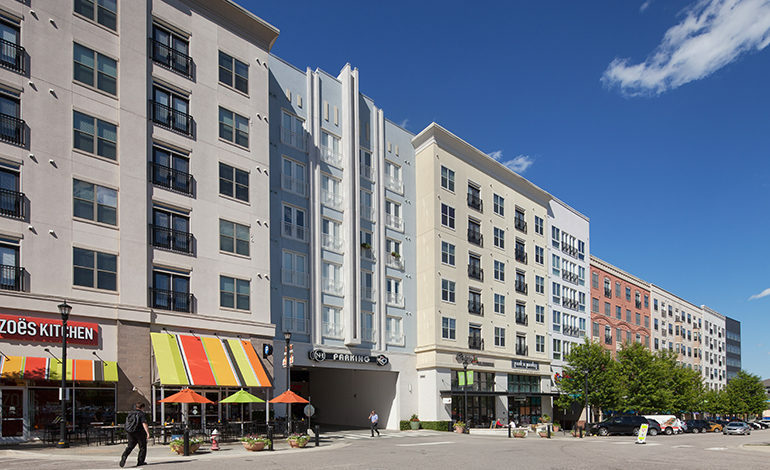 McAdams provided engineering and landscape architecture services for all phases of the North Hills East urban mixed-use and streetscape design located on Six Forks Road in Raleigh, North Carolina. The project features urban design detailing with elements such as a plaza with open space for gathering, outdoor dining areas, a central water feature, decorative paving, enhanced landscaping and streetscape furnishings to include planter pots, benches, low fences and seat walls. Special attention was given to the relationship between the buildings, pedestrian space and Six Forks Road in an effort to activate the pedestrian realm in a safe and aesthetically pleasing way. McAdams also provided engineering services for all infrastructure improvements including utility design, grading and stormwater management. 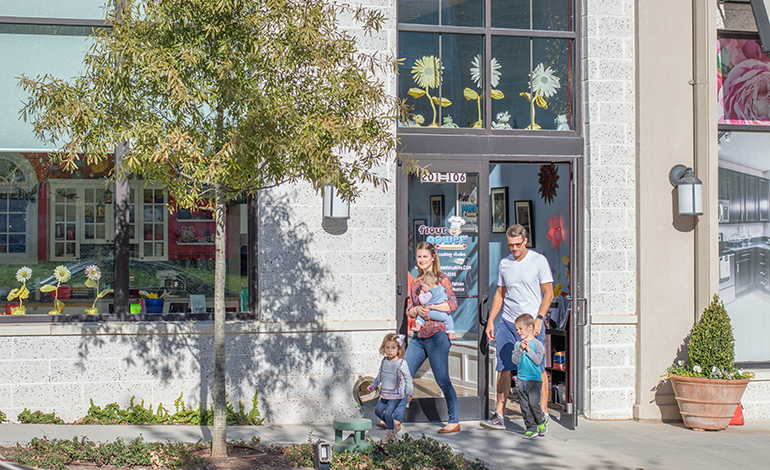 The team worked closely with the city staff, elected officials, architects, planners and others to design a high-end mixed-use project for an area of Raleigh ripe for redevelopment.